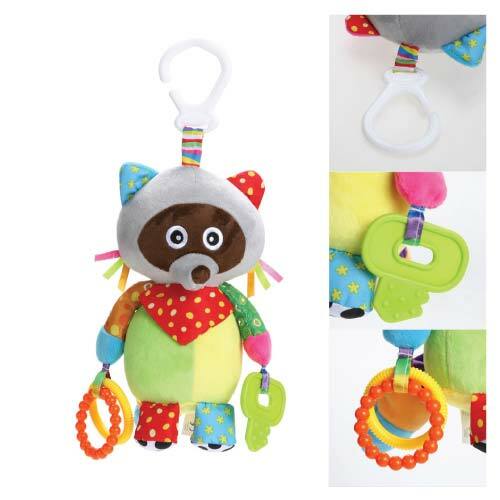 This beautiful Raccoon Baby Teething Toy is soft & cuddly with plenty of pieces for you baby to bite on. 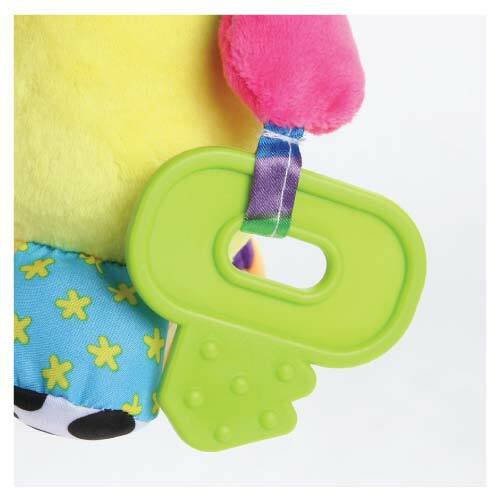 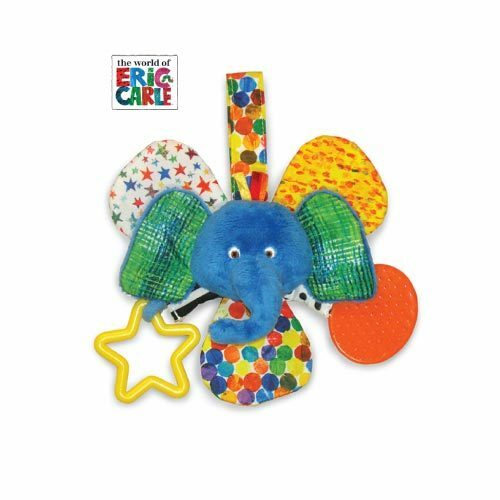 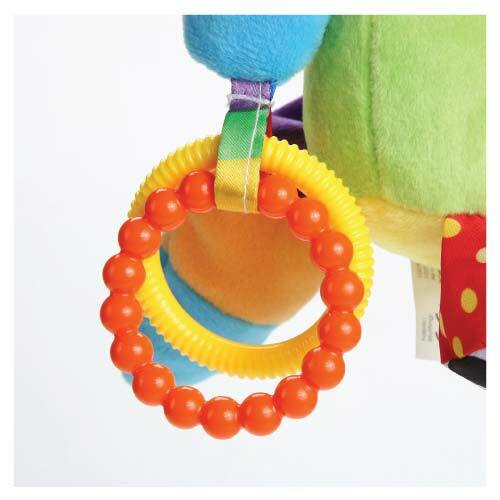 The Baby Rattle / Pacifier has a bright design great for an interactive experience. 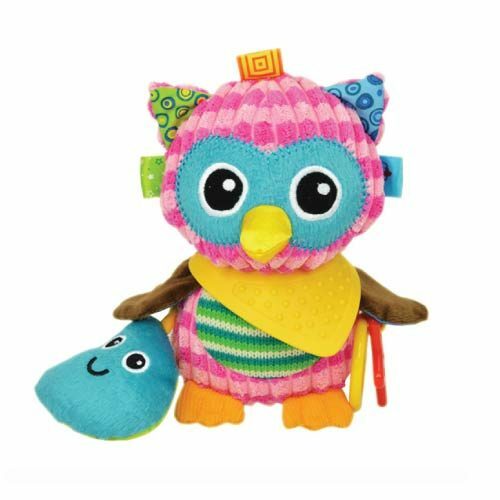 22cm height. 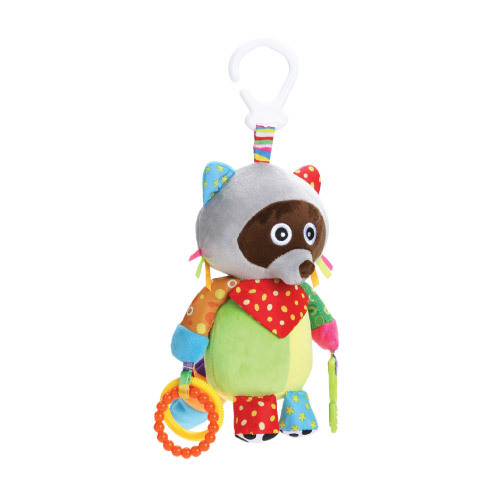 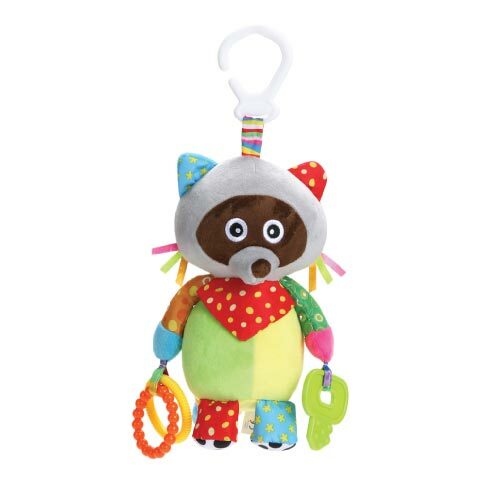 Keep your baby entertained by hanging the Raccoon Baby Teething Toy on the pram or crib. 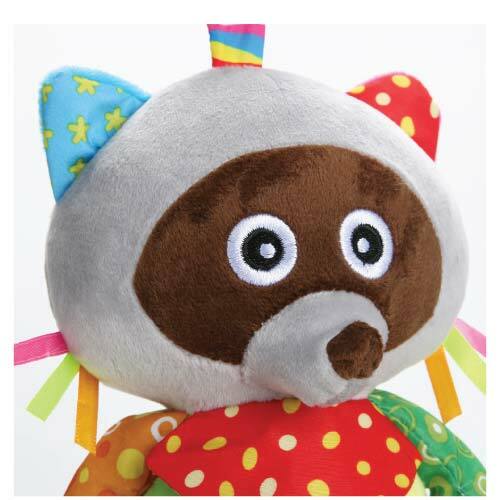 This beautiful Raccoon Baby Teething Toy is soft & cuddly with plenty of pieces for you baby to bite on. 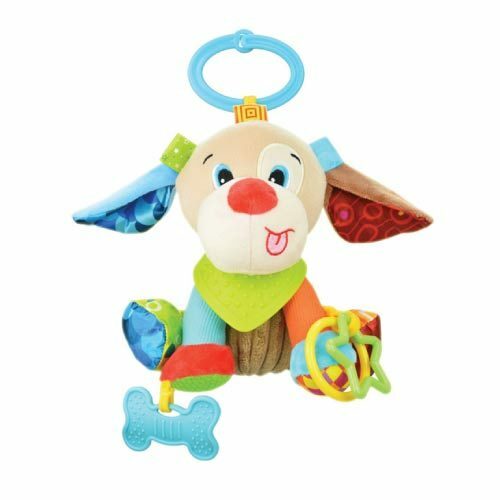 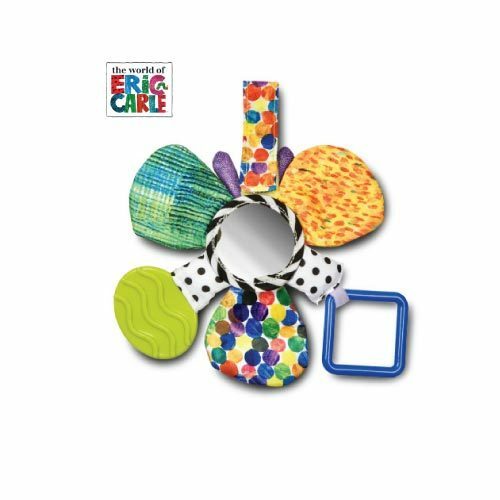 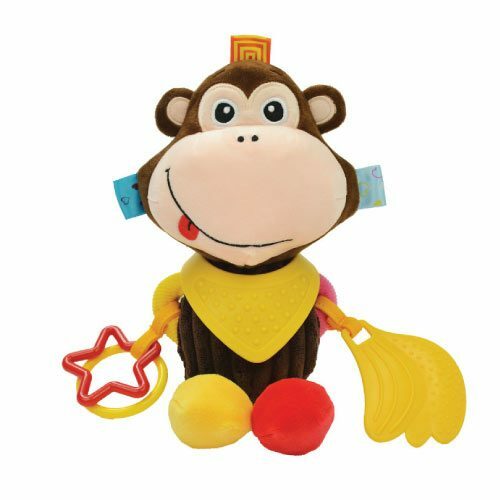 The Baby Rattle / Pacifier has a bright design great for an interactive experience, hand-eye coordination, visual and other educational abilities perfect for your babies growing mind. 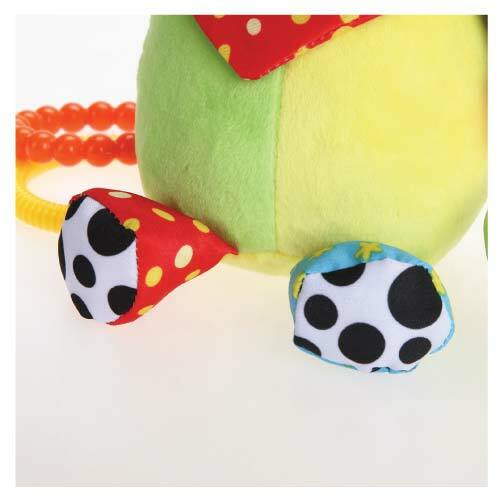 22cm height.